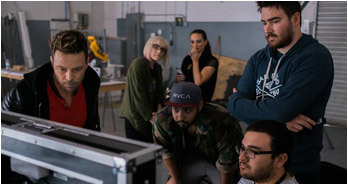 Filming scenes underwater can take a huge toll out of a production’s budget due to the special equipment required and additional time spent on post-production effects in order to produce high quality results. 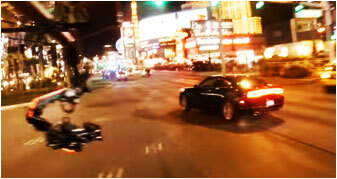 In general, a production can spend up to 3 times as much producing water scenes as compared to filming scenes on dry land. 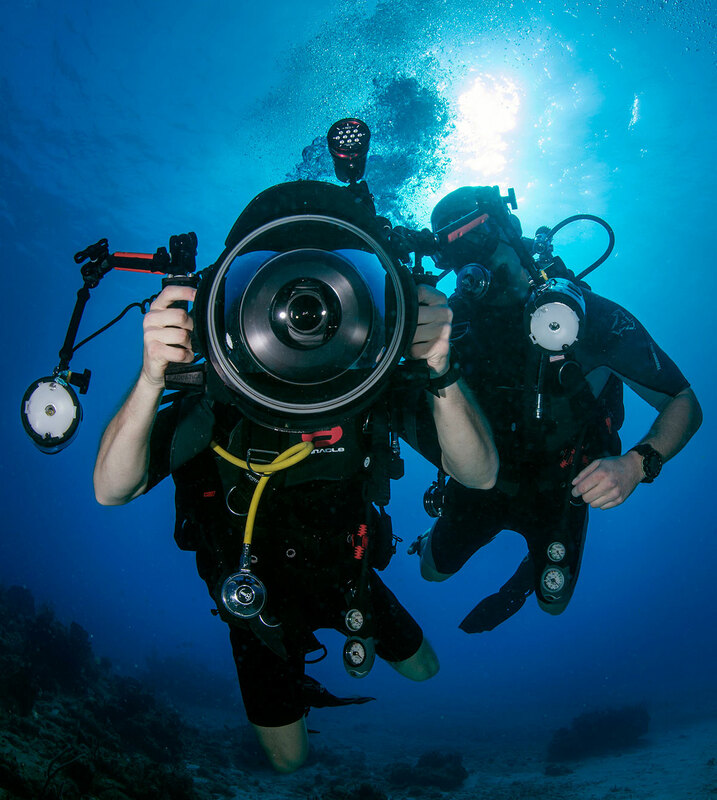 One of the most important pieces of equipment needed to film underwater is underwater housing for your camera. Without quality housing, your equipment can easily become ruined as water leaks into it. Lighting is also a very important consideration in filming underwater. If you are filming in shallow waters, natural sunlight can be bright enough that you may not need extra lights. However, the deeper you dive, the darker it will be, so having underwater lights is beneficial for deep water scenes. 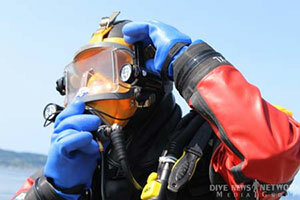 Lighting can also help correct color issues due to colors of the spectrum getting lost as you dive deeper. Having what’s called neutral buoyancy so that your camera does not float or sink also offers a much smoother filming experience. Some underwater housing companies offer housing products that are as close as possible to neutral buoyancy, but sometimes a few minor adjustments need to be made in order (such as adding more weight or floaters) to achieve a much closer neutral buoyancy. Having underwater speakers can also be beneficial for directors to communicate with underwater camera and lighting operators to make slight modifications to positioning during filming. Whether in the ocean, lake, pool or small tank, making sure that the actors and crew in the water are safe is the single most important consideration when it comes to filming underwater. Depending on where the scenes are filmed, the temperature of the water sometimes cannot be controlled and taking breaks when needed can help the cast and crew recover from unbearably cold temperatures. Not So Fun Film Fact: When filming the ‘Titanic,’ the water was so cold that Kate Winslet actually got pneumonia. Safety/rescue divers and lifeguards can also help conduct risk assessments prior to filming as well as perform any life-saving duties in case of emergency. 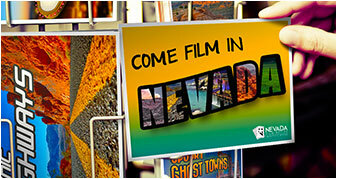 Oftentimes, color correction is needed to fix and enhance diminished color qualities due to the water’s density. Water has a density that is about 800 times greater than air and not all wavelengths of light travel equally through it, so some color loss is to be expected when filming underwater. CGI is also commonly used to add realistic environmental elements, such as waves and stormy weather, to scenes that may have been filmed in more controlled environments like shallow tanks. 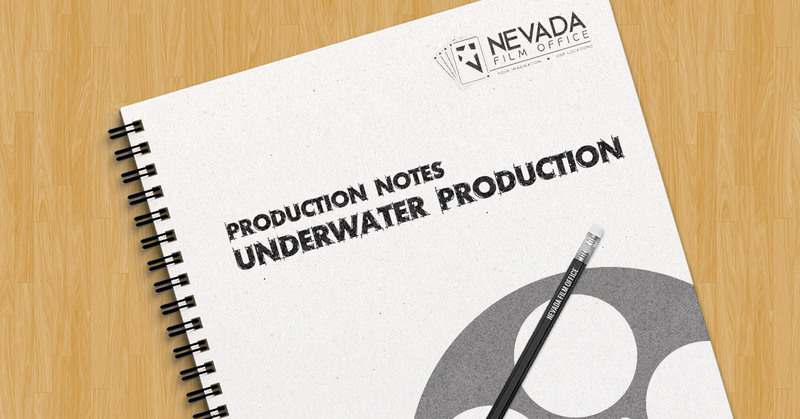 If you offer underwater production services in Nevada and are not yet listed in our Nevada Production Directory, you can learn more about how to sign up for the NPD here.